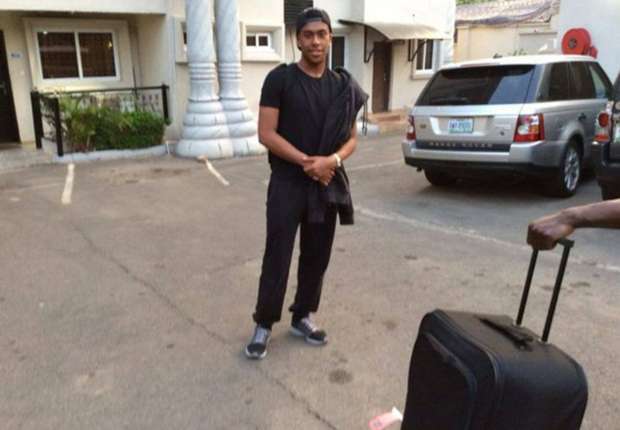 Arsenal striker Alex Iwobi arrive the Abuja camp of the Super Eagles on Sunday afternoon ahead of next Saturday’s 2017 African Cup of Nations qualifier matches against Egypt. Iwobi is one of the 18 foreign based players called up by coach Samson Siasia for the crucial 2017 Afcon double header against the Pharoahs. The 19-year-old Nigeria international netted his first English Premier League goal in his side 2-0 win against Everton at Goodison Park to scoop the man of the match award on Saturday.